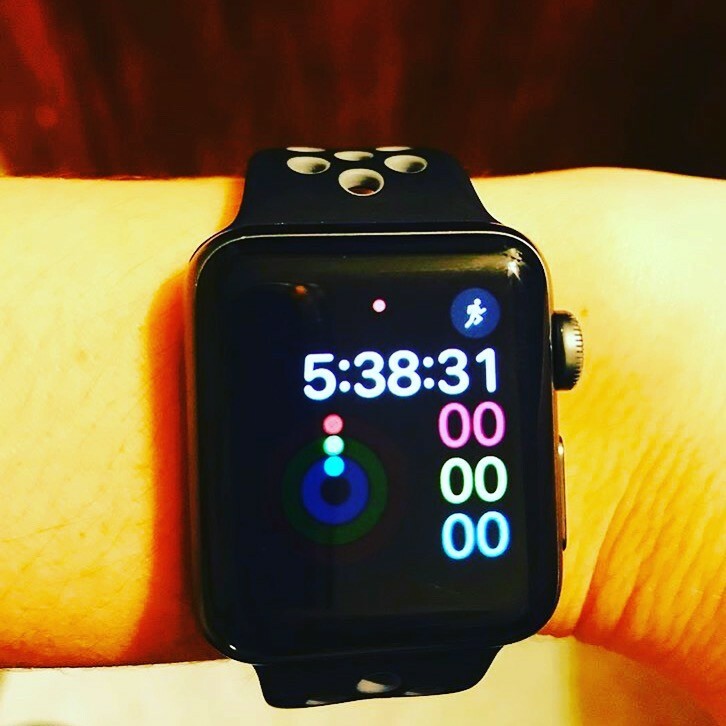 HomeAll Posts...What Time of Day is Best to Workout? I get this question a lot: when will I burn the most calories during my workout? Morning or Night? When is the best time to workout? The answer is: you’ll burn the most calories whenever you actually get your workout in. Doesn’t matter if it’s day or night. If you’re more likely to wake up early, get your sweat in and and then get on with the rest if your day: DO IT. If you’re not a morning person, and never will be, that’s fine! Get your workout in at night! Everyone is different, so the answer to the question of when to workout is simple: whatever is best for you. Whenever you will actually get it on. LETS GO!